Northwestern fights the ice pack. The Wizard sets off with tempers flaring and a new greenhorn. Phil’s future on Cornelia Marie is questionable, so the crew struggles on without their captain. 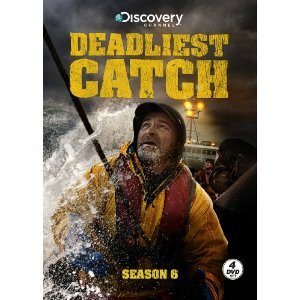 Time Bandit has a near fatal mistake and a tough choice.